A commercial truck accident attorney can help. Contact the experienced professionals at Jardine Law Offices to discuss your legal options. Commercial truck accidents are often severe because they involve a huge, heavy truck. A semi or big rig truck can weigh more than ten times as much as a passenger vehicle—most passenger vehicles that are involved in a crash with a truck don’t stand a chance. As a result, those in passenger vehicles are far more likely to be injured compared to truck drivers. 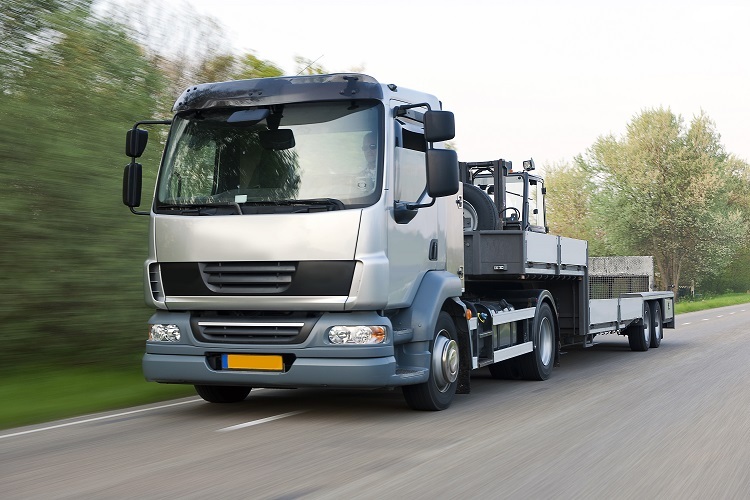 Many commercial truck accidents are caused by the same factors over and over. As someone who is in a passenger vehicle, there may be little you can do to avoid these accidents. However, if you are aware of potential causes, you may be able to spot problems before they result in a crash. The number one reason that commercial truck accidents occur is due to poor driver decision making. Truck truckers may drive too fast, misjudge the distance between vehicles, or follow other cars too closely, for example. In addition to making poor decisions, a truck driver may also fail to recognize dangerous situations around him or her. Distraction is a serious concern for truck drivers, but there are any number of reasons that a driver may have failed to recognize a hazardous situation. In a study done by the Federal Motor Carrier Safety Administration (FMSA), they found that “non-performance” was the primary cause of roughly 12% of all commercial truck accidents examined in the study. Non-performance means that the driver was not capable of driving at the time of the crash. This could be due to falling asleep, a disabling health condition (seizure or heart attack, for example), or another reason that would physically inhibit a driver. The FMCSA also found that another 9% of accidents were caused by performance issues. These accidents occurred when the driver over-corrected or over-compensated for an error, panicked, or used bad directional control of their vehicle. The same factors that affect passenger vehicle drivers will influence truck accidents as well. The consequences are often merely more severe because trucks are larger and harder to control. Dealing with the severe injuries often associated with truck accidents can be very physically and emotionally draining. You shouldn’t have to deal with the legal aspects on your own. A commercial truck accident attorney can help. Contact the experienced professionals at Jardine Law Offices to discuss your legal options.